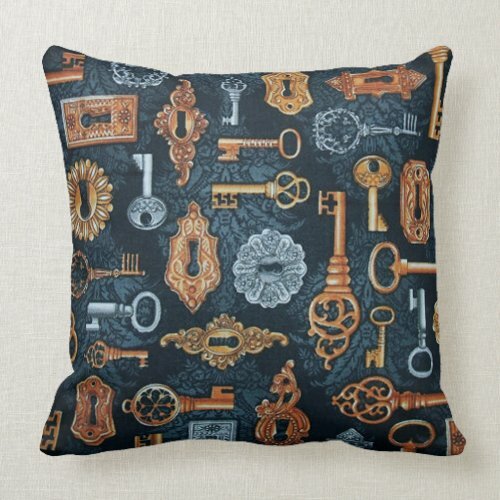 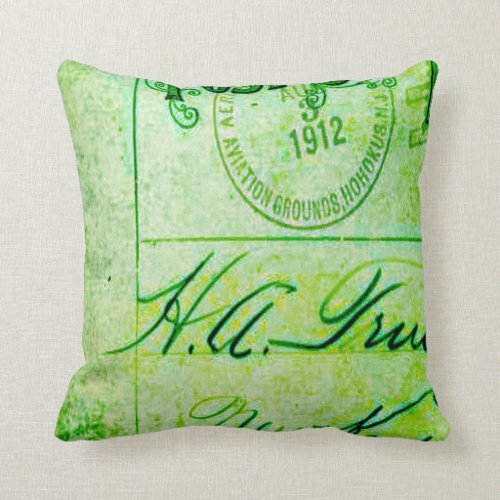 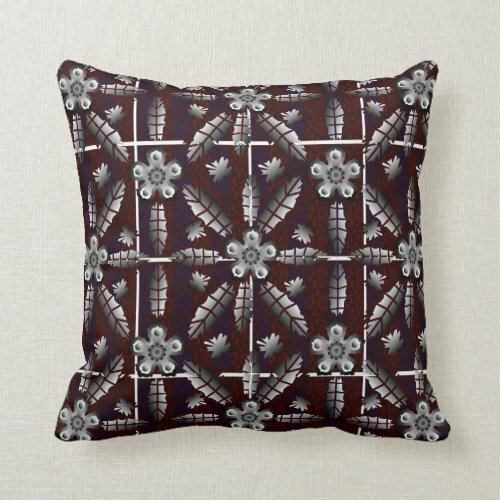 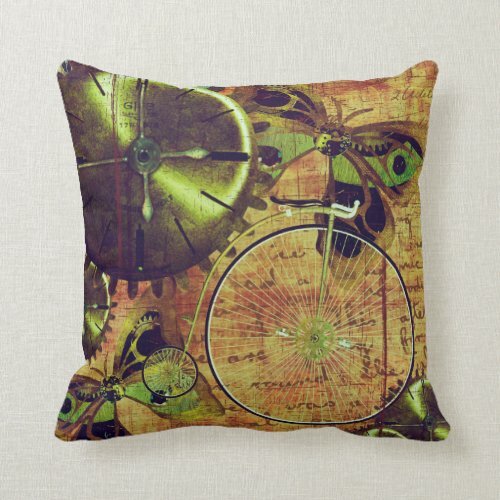 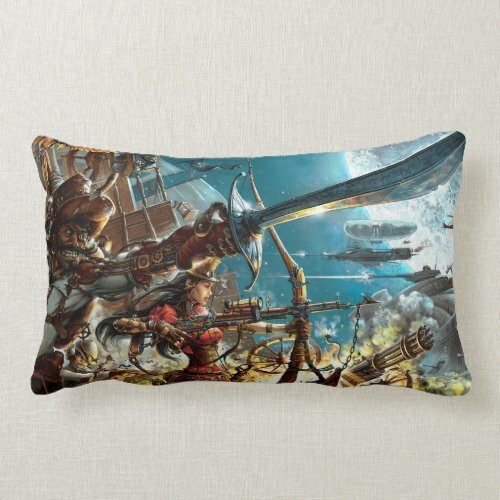 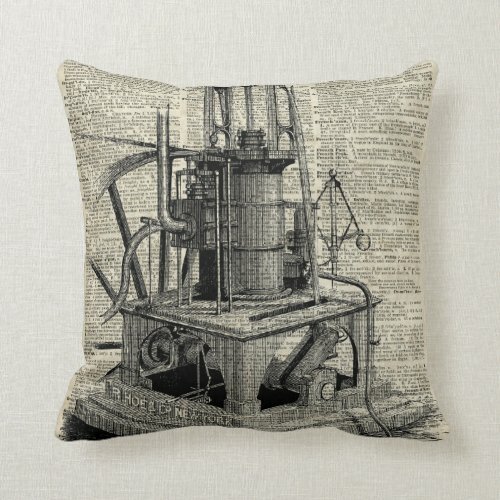 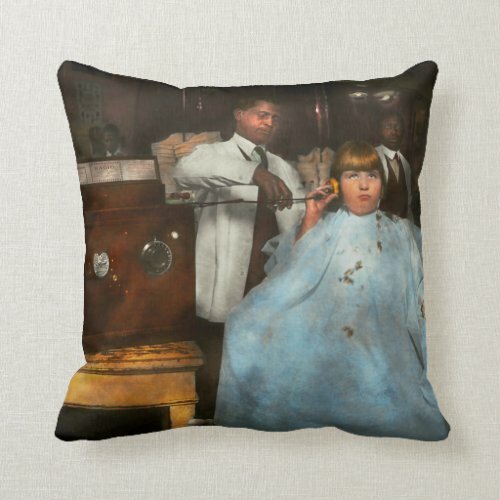 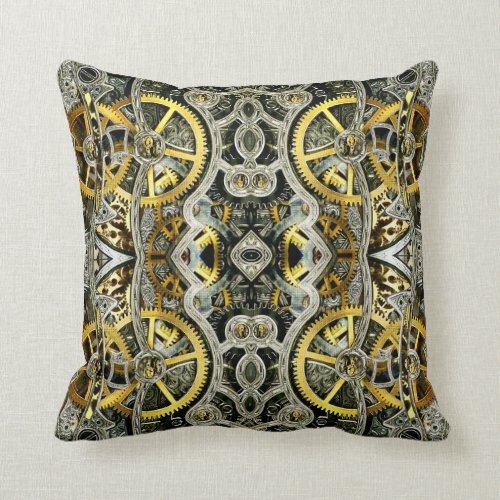 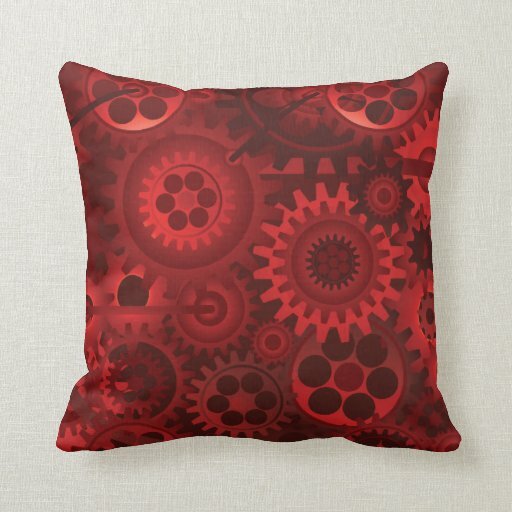 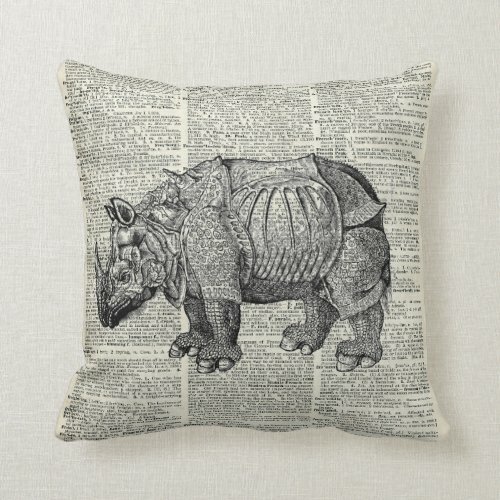 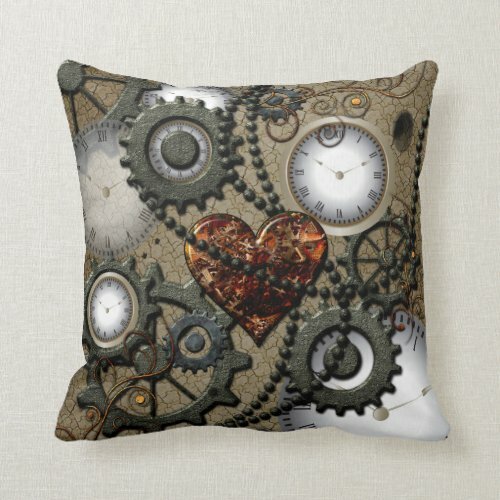 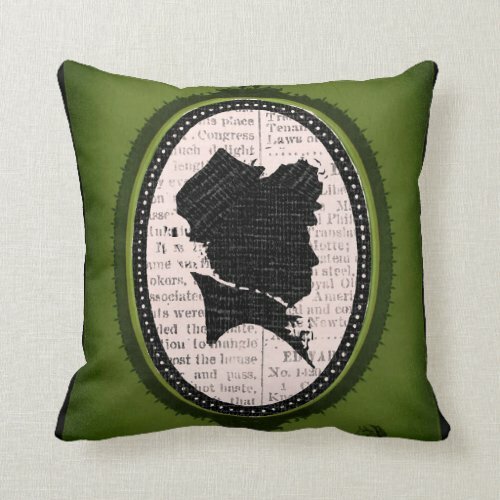 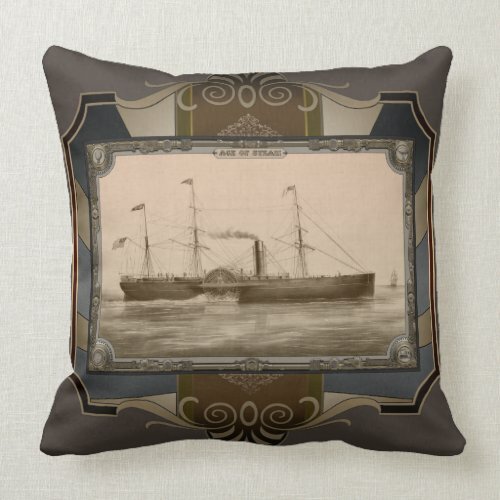 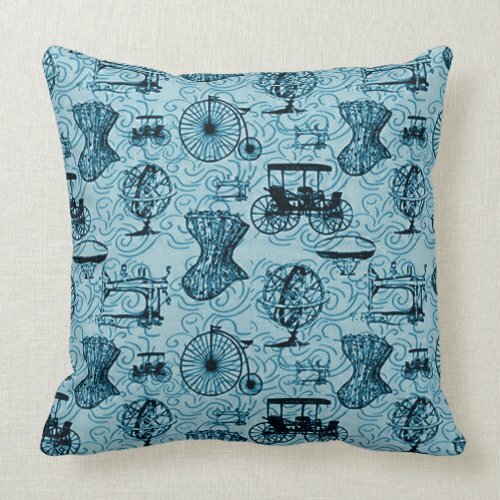 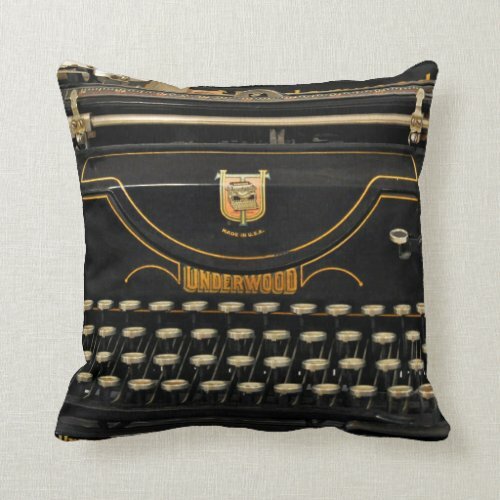 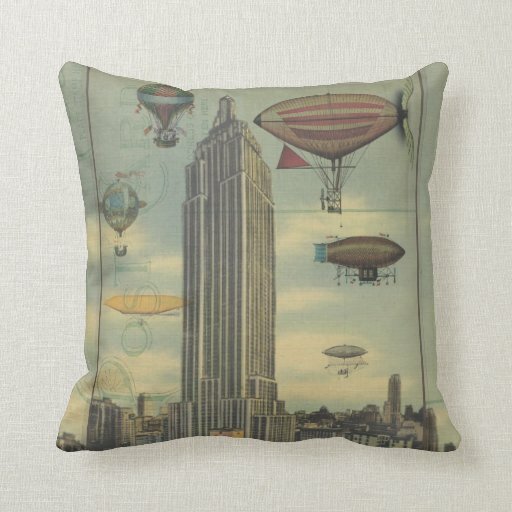 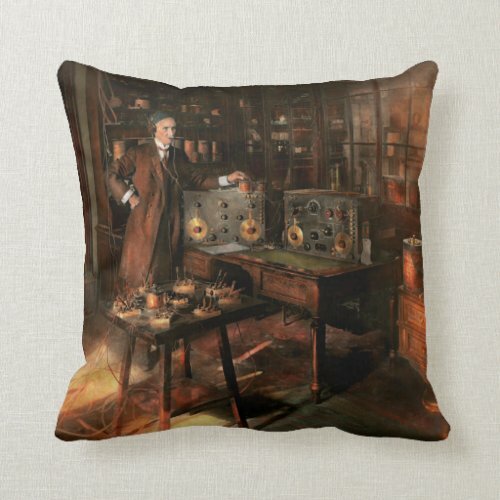 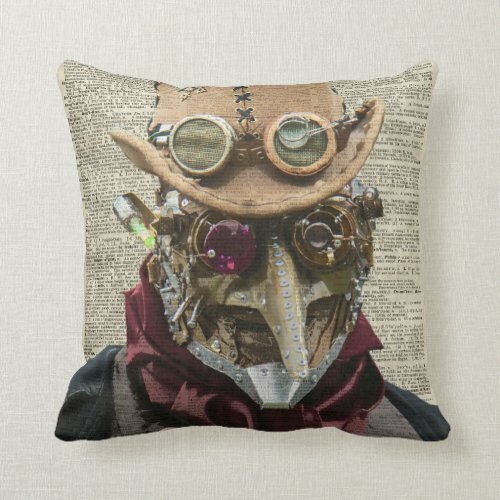 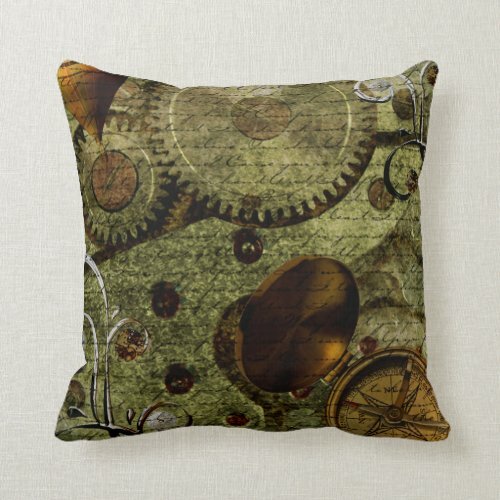 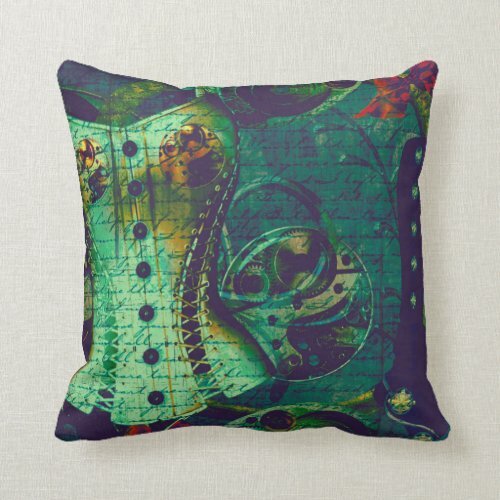 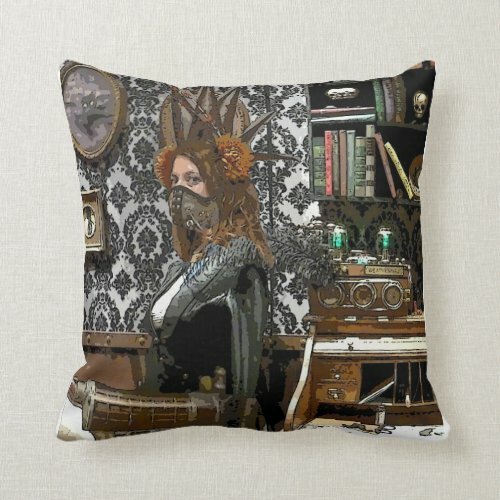 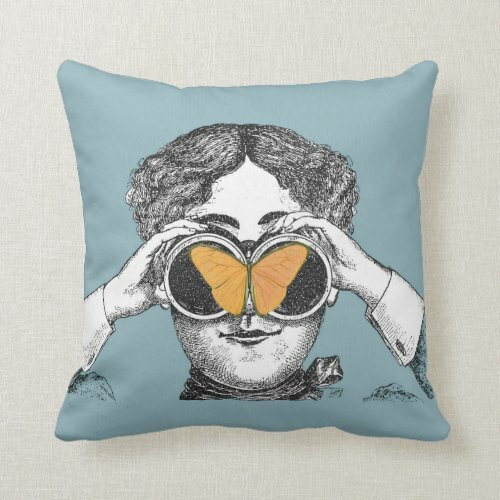 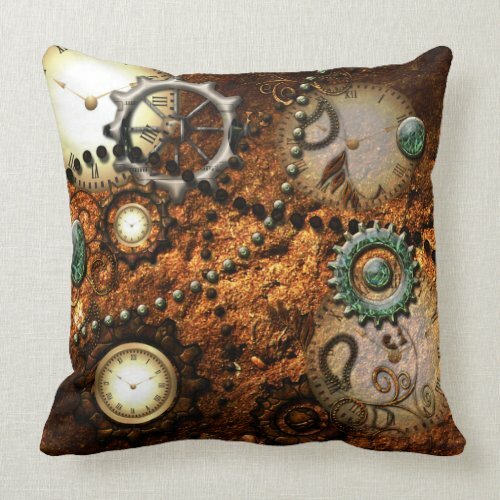 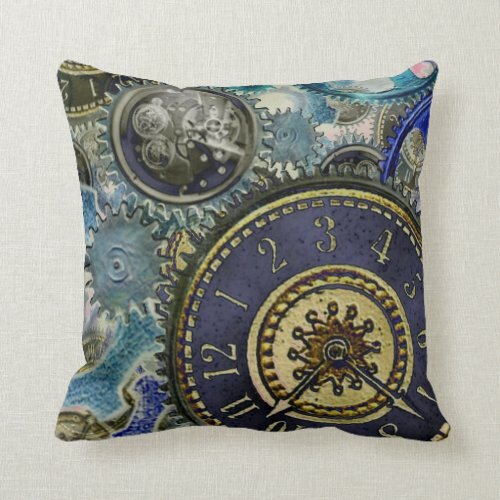 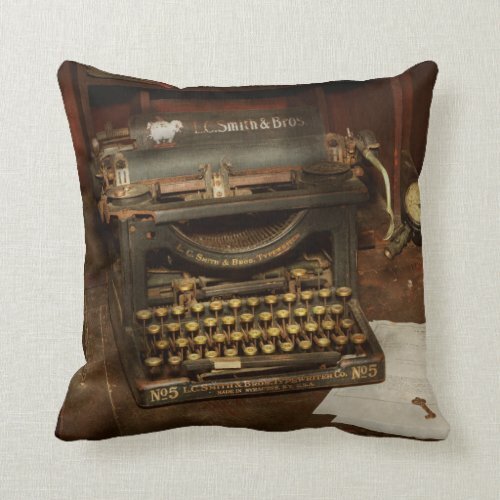 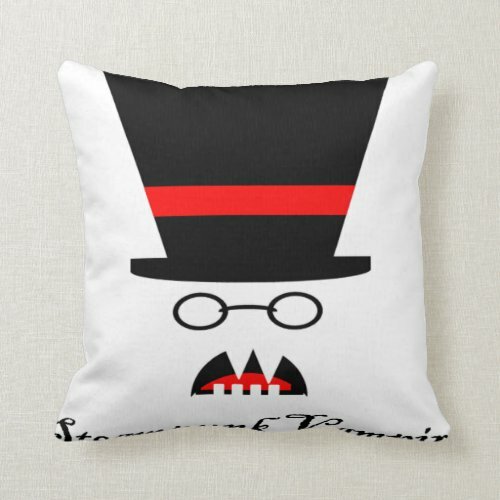 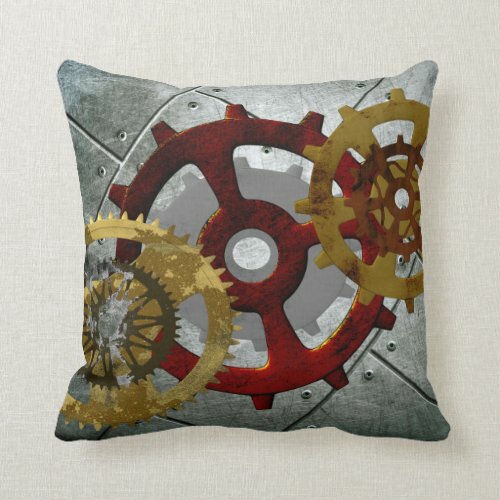 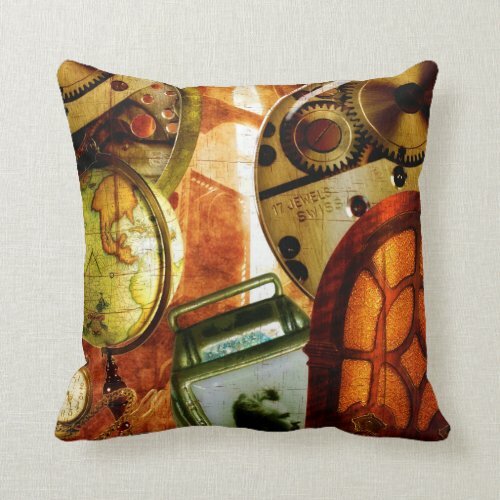 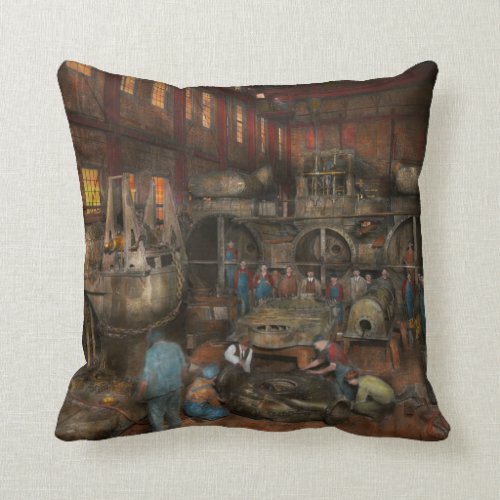 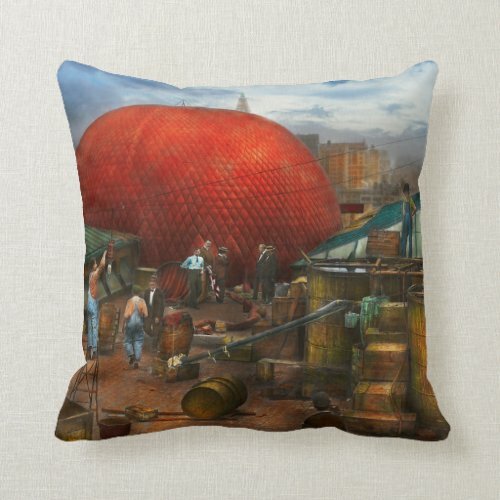 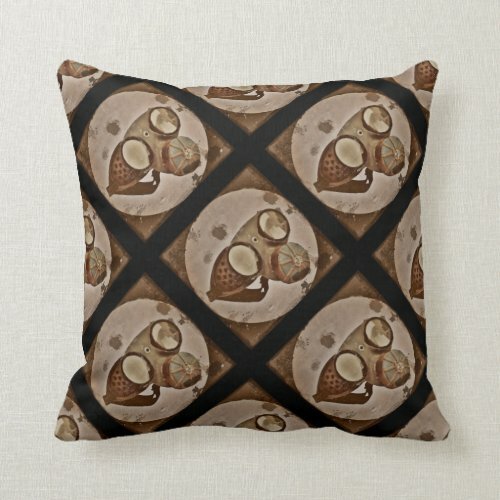 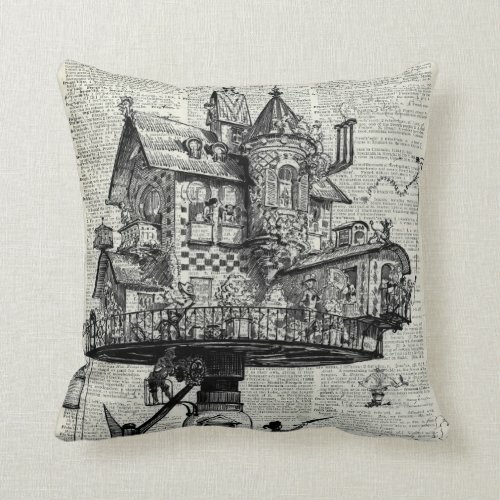 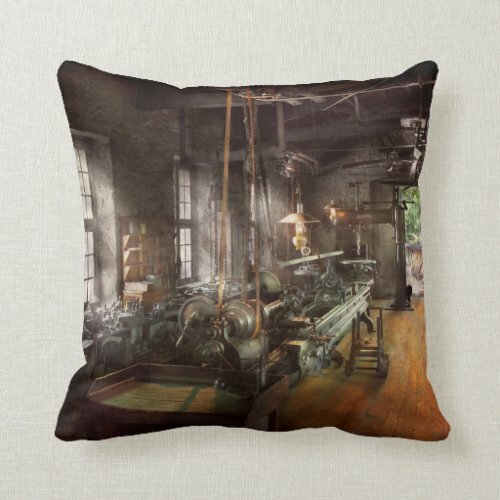 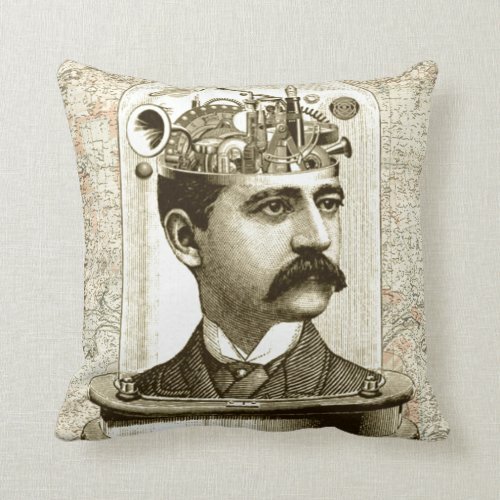 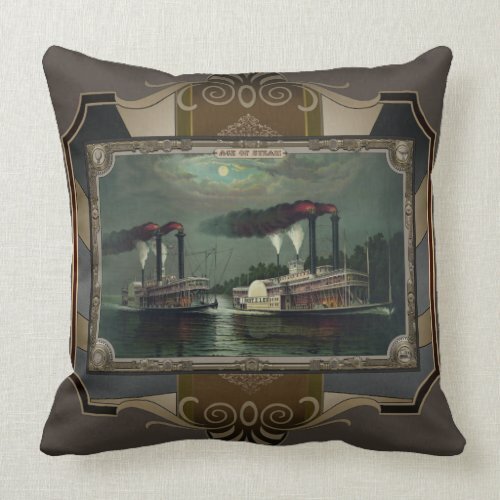 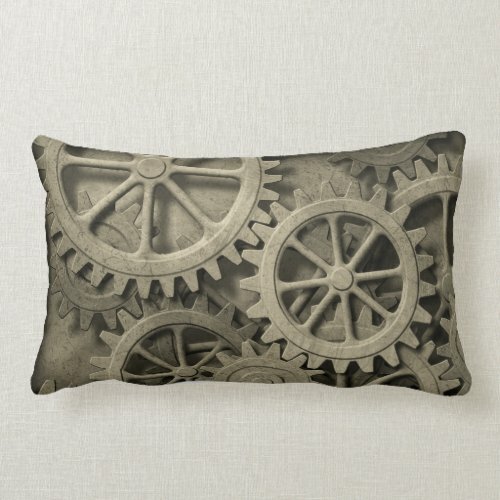 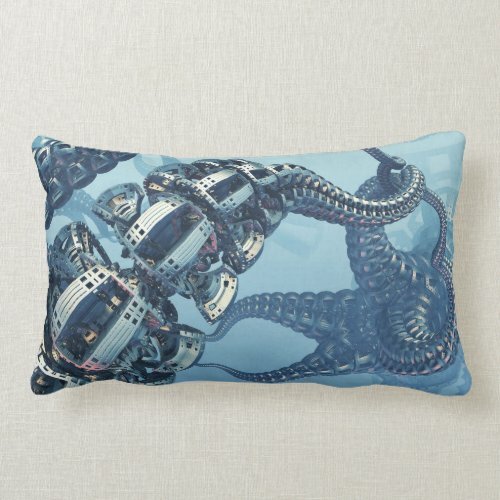 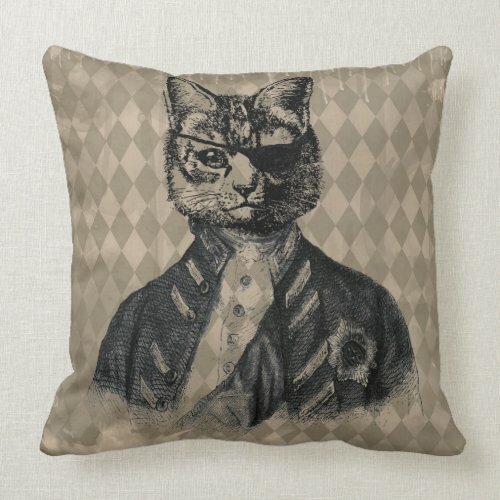 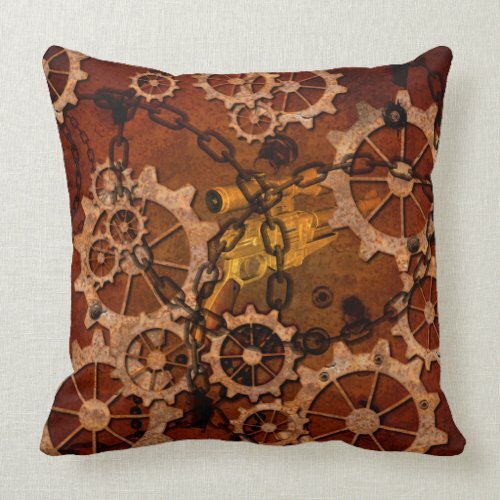 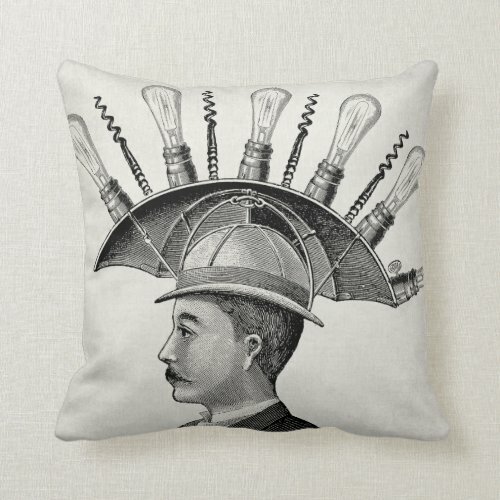 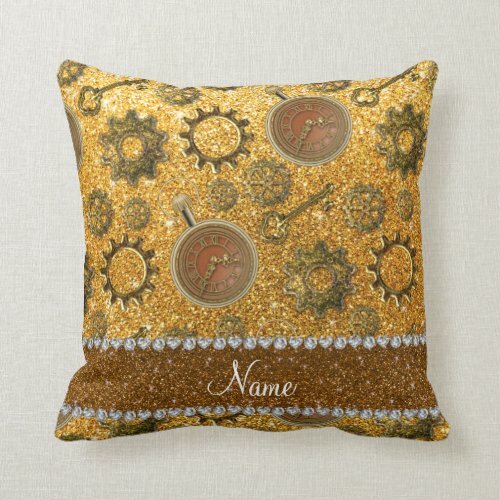 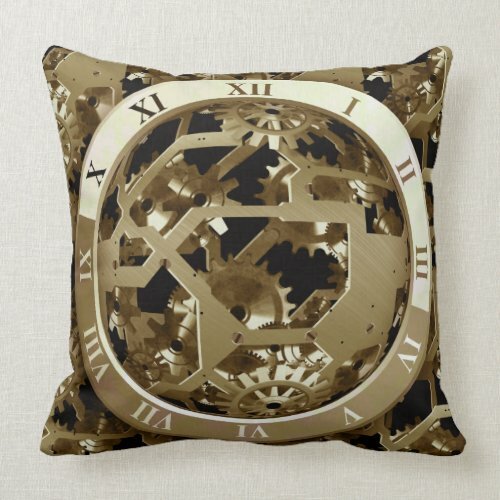 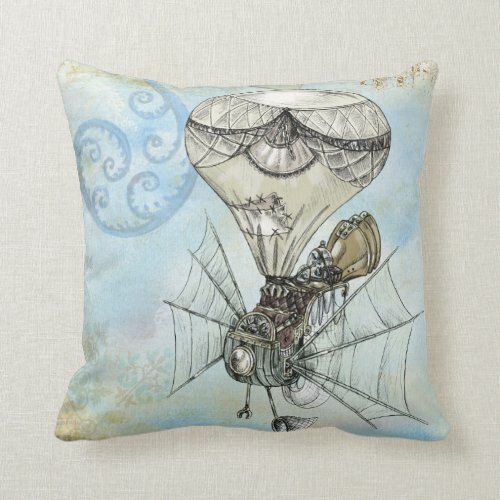 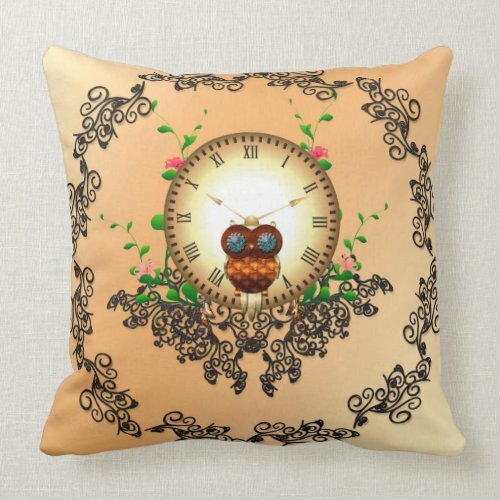 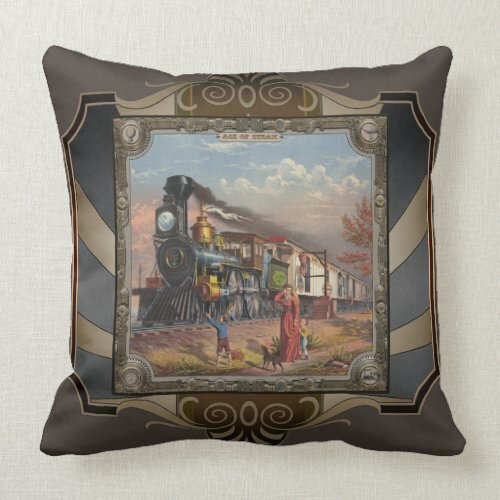 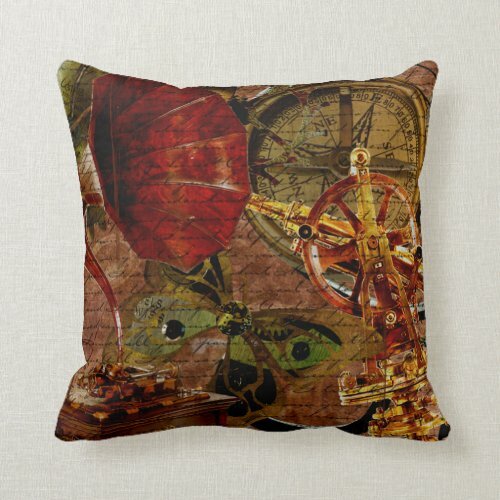 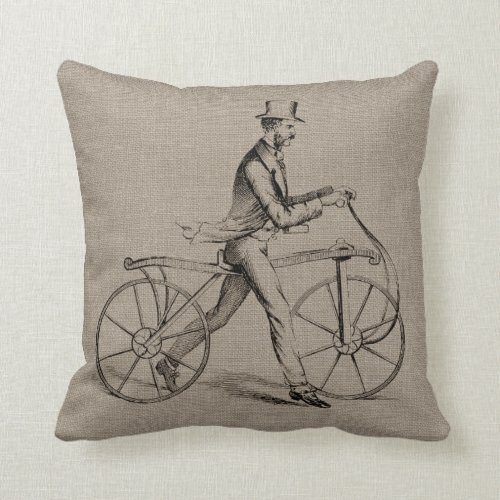 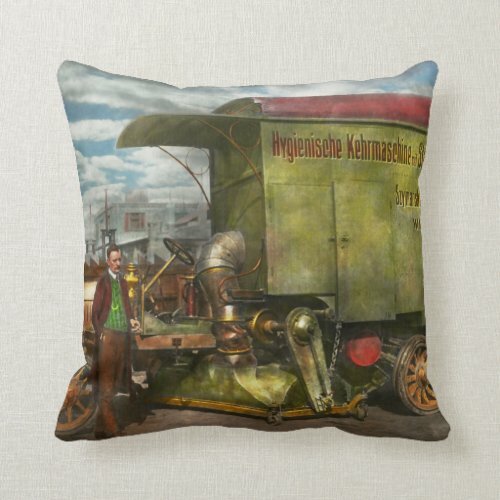 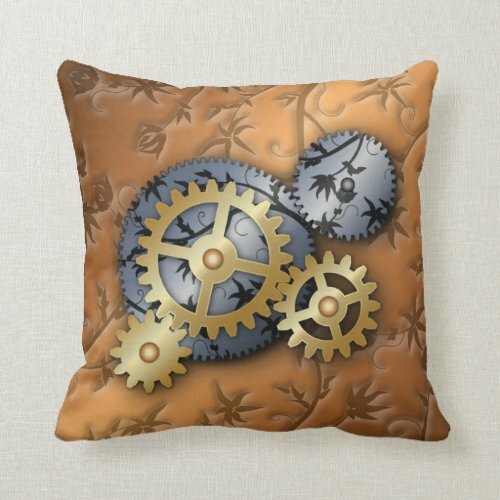 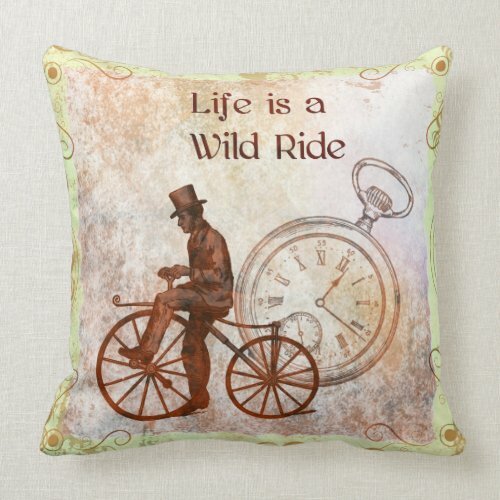 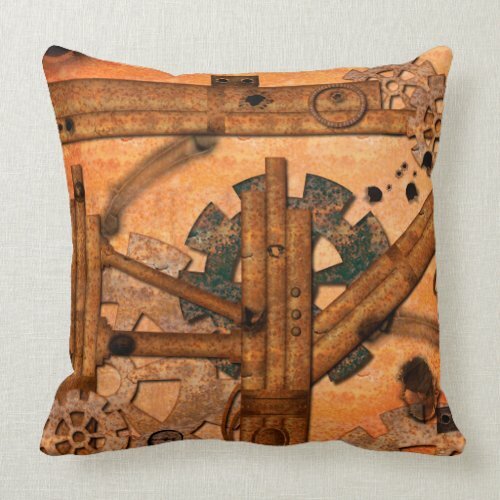 Steampunk throw pillows can add an air of wonder and fantasy to your home or office decor, and are sure to fascinate your visitors and guests. 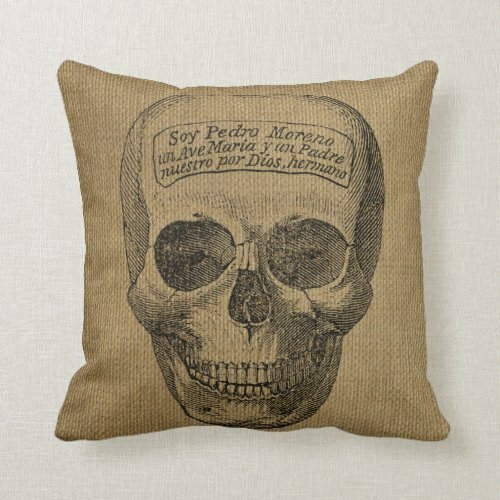 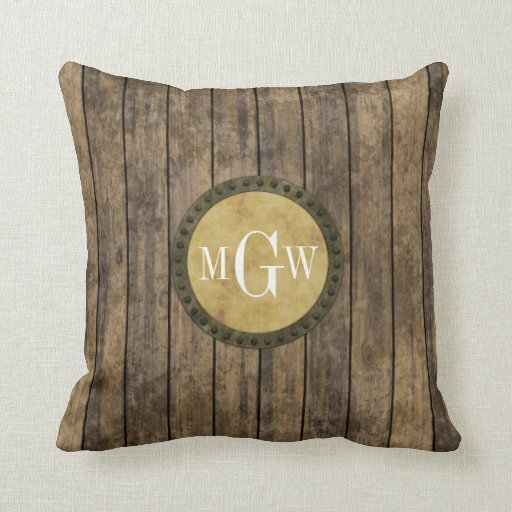 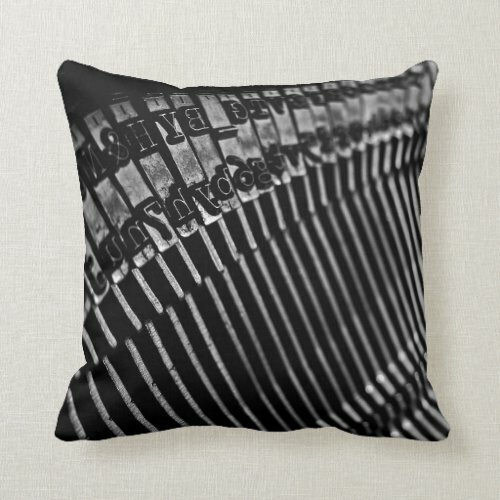 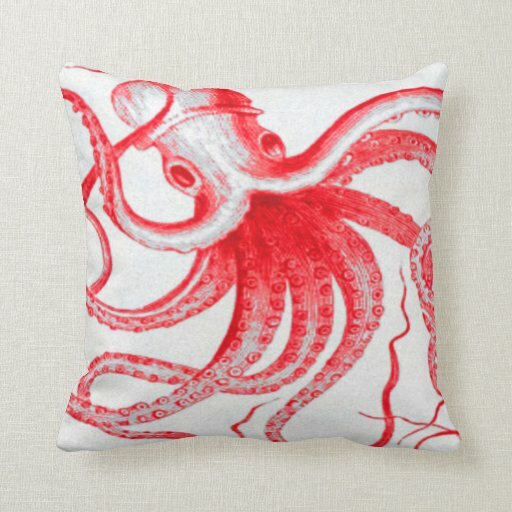 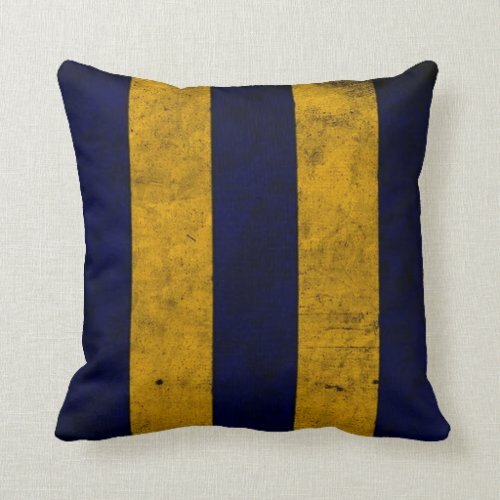 Each of these pillows can be personalized and ordered in a variety of sizes and shapes including round, body pillows, lumbar pillows and in 16 and 20-inch sizes. 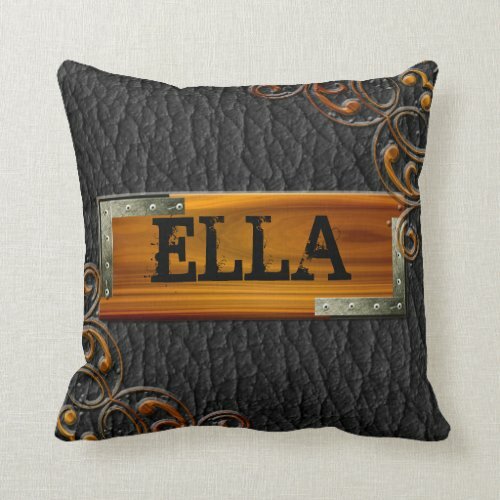 You can also order them in a few different fabric qualities and some of them come in several colors. 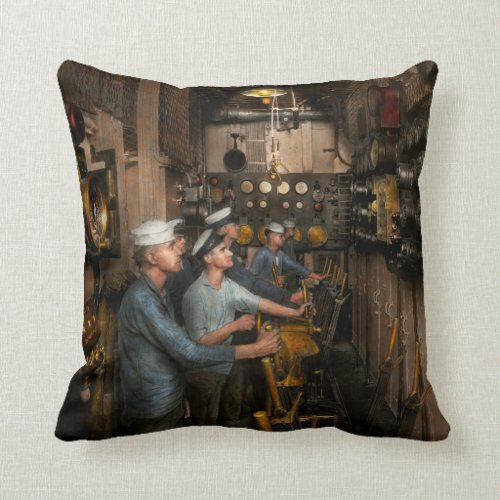 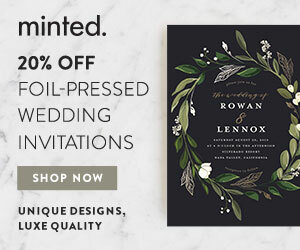 Click through the links on this page to see what you can find that will look great in your home.